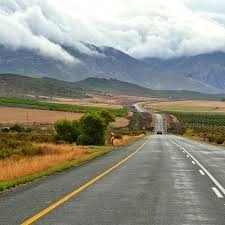 Children of all ages are welcome to join the morning and evening drives when accompanied by an adult. 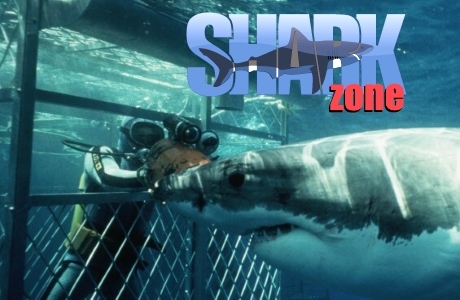 Families are either accommodated on there own game viewer or with other families which gives the kids a chance to make new friends while on holiday. 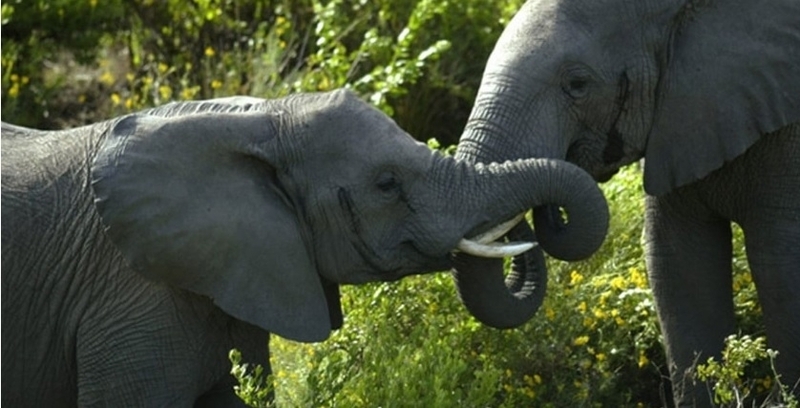 Child minders are available to assist should you wish to enjoy a child free safari during your stay. 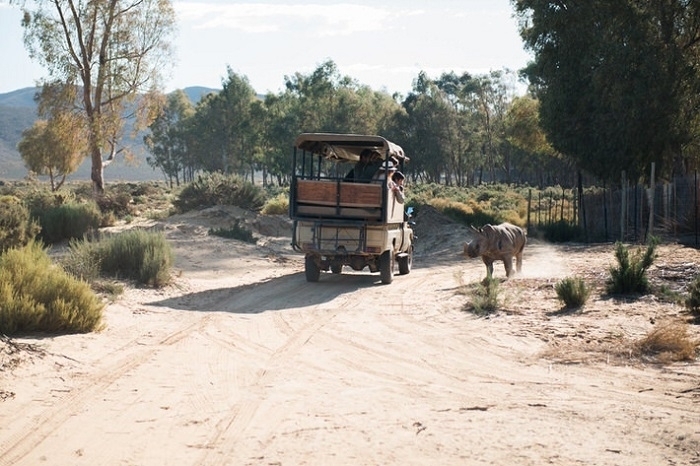 Our Kids Bushwise Activity program is led by your friendly game ranger and includes activities such as a kids game drive where children will enjoy the experience of getting up close to some of the wildlife on the game reserve, a guided bush walk and insect walk or fishing at the nearby waterhole. Kids will love the interactive tours of the Reptile Center, home to numerous snakes and crocs. Our restaurant offers a kiddies menu and early meal times for breakfast and dinner. Room service is also available and child minders are on hand to take care of the young ones should you wish to enjoy a leisurely dinner. 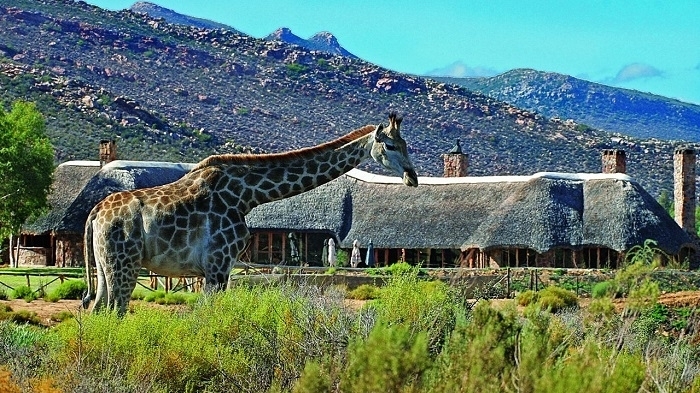 Check in at 2pm: Although check in is at 2pm you are welcome to arrive earlier and enjoy a light lunch or refreshment while taking in the views of the game reserve. 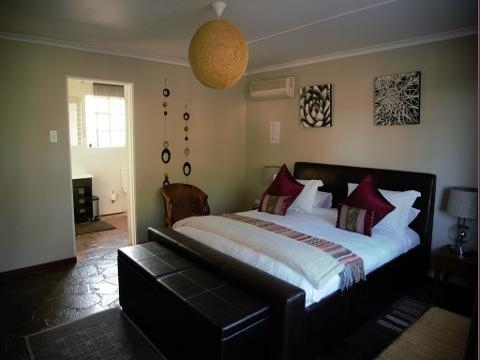 Once you have checked in to your room you may want to stretch your legs and take time to explore the surrounds, relax by the pool or on your own private deck. 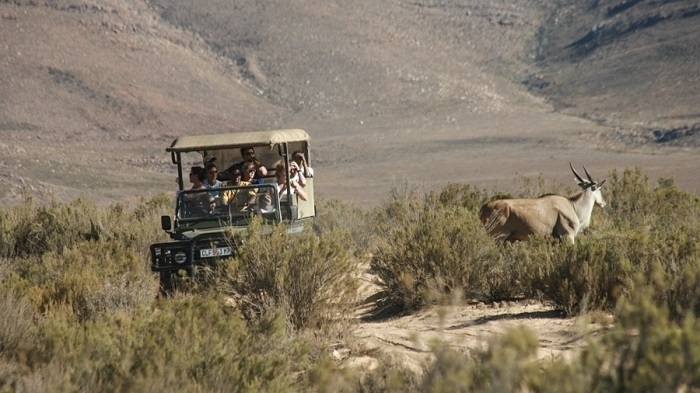 Evening safari departs at 5pm (4pm winter). 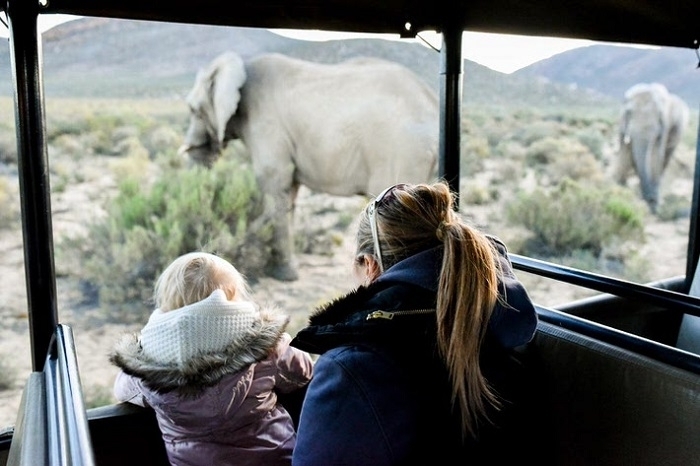 While we do provide warm ponchos and hot water bottles (weather depending) we do advise that you take something warm on the evening safari. 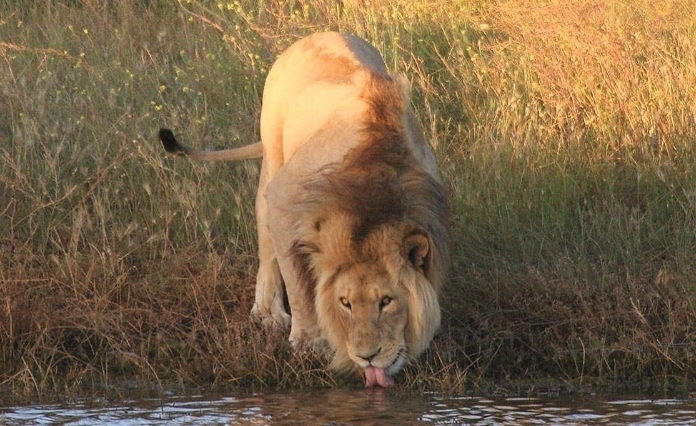 Complimentary still water is provided on the evening safari, should you wish to enjoy a sundowner you are welcome to purchase a refreshment from the bar to enjoy at the sundowner stop. We return to the lodge at around 7pm to enjoy a complimentary refreshment around the fire at the Boma after which dinner is served in the Boma or Serengetis Restaurant. After dinner you are welcome to relax in one of lounges in front of the roaring fire. Sunrise safari at 7 am, filter coffee, tea and hot chocolate can be enjoyed in the restaurant before departing on the early morning safari. 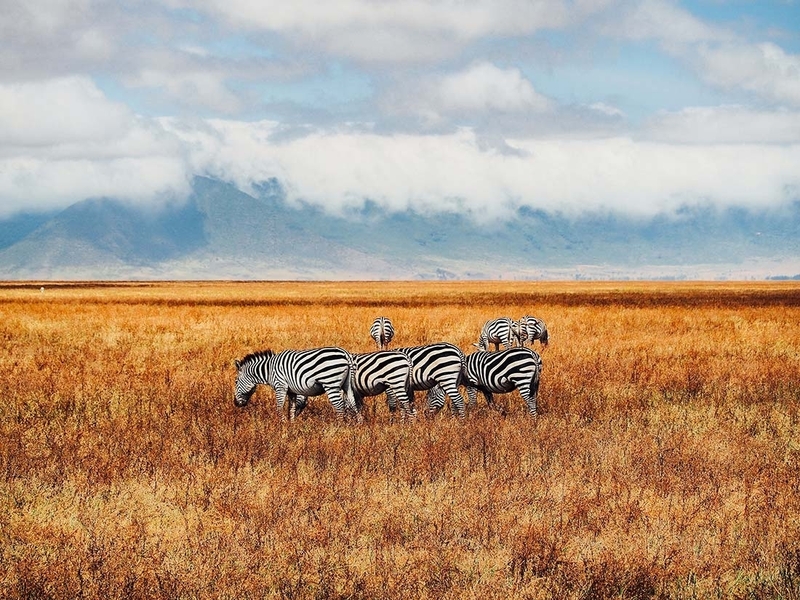 While we do provide warm ponchos and hot water bottles (weather depending) we do advise that you take something warm on the morning safari. We return to the lodge at around 9am to enjoy a generous English and Continental breakfast in our Serengetis Restaurant. Relax and unwind on your private deck, enjoy a dip in the sparkling pool, enjoy a light lunch in our Serengetis Restaurant or at the Poolside Terrace. 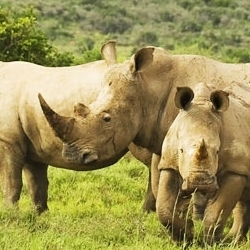 Enjoy some of the activities on offer at Garden Route Game Lodge. 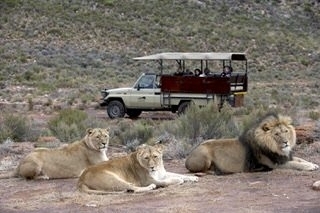 Evening safari departs at 5pm (4pm winter). While we do provide warm ponchos and hot water bottles ( weather depending) we do advise that you take something warm on the evening safari. 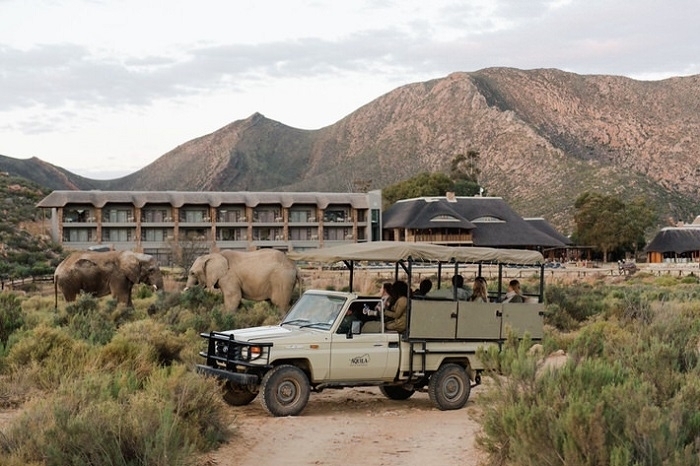 Complimentary still water is provided on the evening safari, should you wish to enjoy a sundowner you are welcome to purchase a refreshment from the bar to enjoy at the sundowner stop. 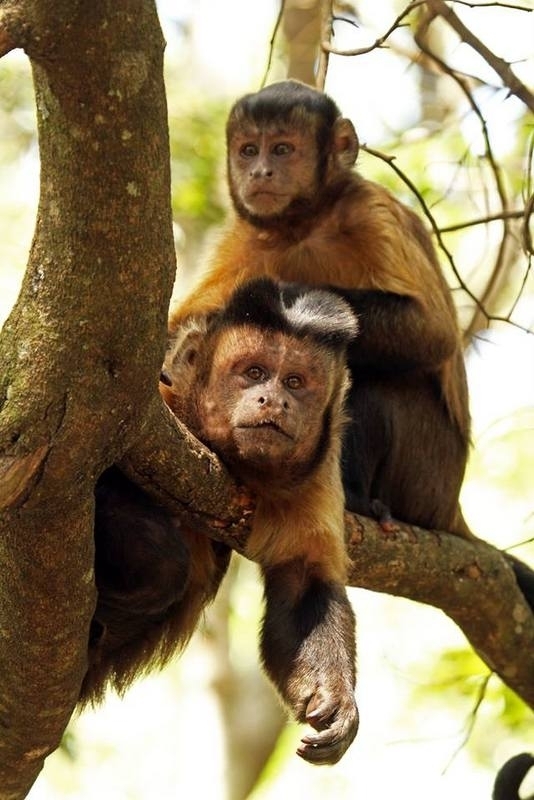 Ask your ranger to find some of those elusive animals you have not yet managed to spot during your stay. Sunrise safari at 7 am, filter coffee, tea and hot chocolate can be enjoyed in the restaurant before departing on the early morning safari. While we do provide warm ponchos and hot water bottles (weather depending) we do advise that you take something warm on the morning safari. 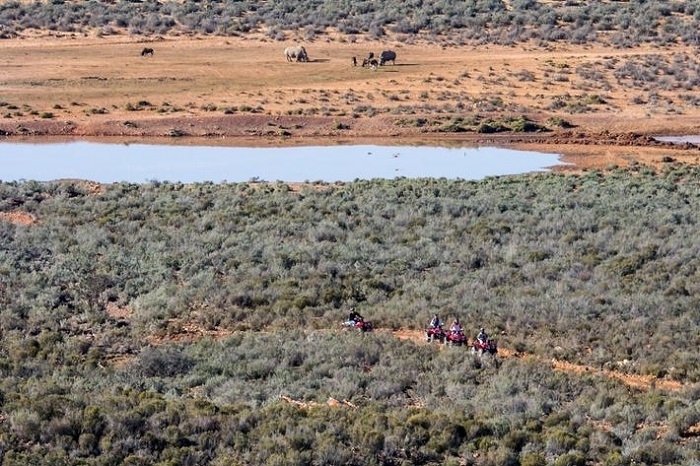 As this is your last safari with us your ranger may use this opportunity to find some of the more rare animal and birdlife. 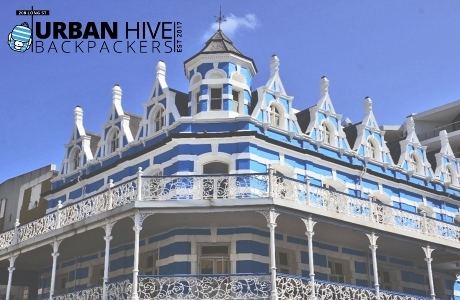 Check out at 10am, contact reservations from the telephone in your room to arrange for your luggage. 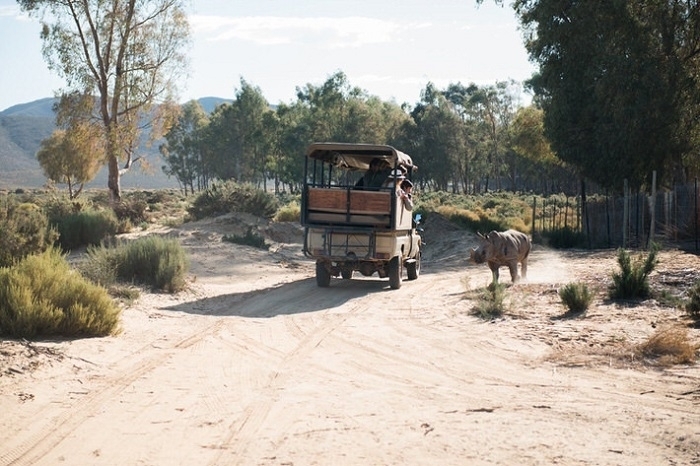 The malaria free Garden Route Game Lodge offers Day Visitors a chance to experience some of Africa’s wildlife as they journey down the Garden Route. Enjoy a thrilling game drive in an open Landrover with your experienced game ranger who will bring you sightings of lion, elephant, white rhino, buffalo and cheetah. 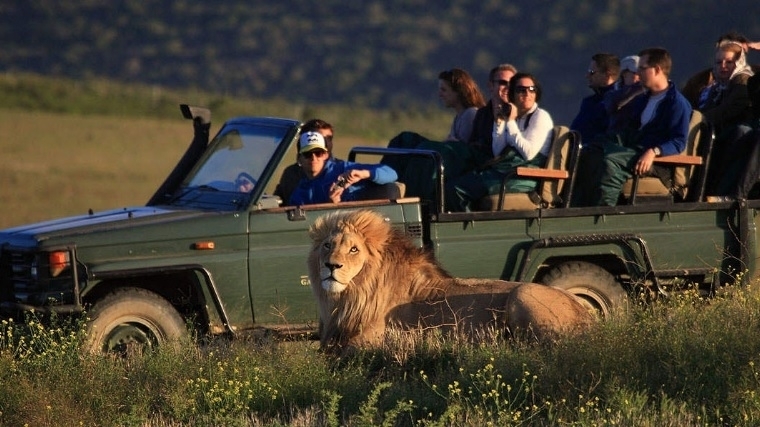 Game drives will take between 2 and 3 hours depending on how much time is spent at each sighting. 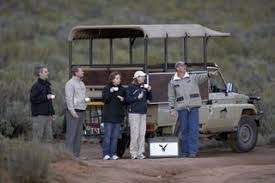 There will be a refreshment stop during your game drive at selected look out points on the reserve. Complete your day visit with a relaxing lunch on the wooden deck of our stunning Serengetis Restaurant which looks out over the game reserve. Savour one of our famous traditional South African dishes from our a la carte menu and a refreshing drink as you reflect on the days activity. 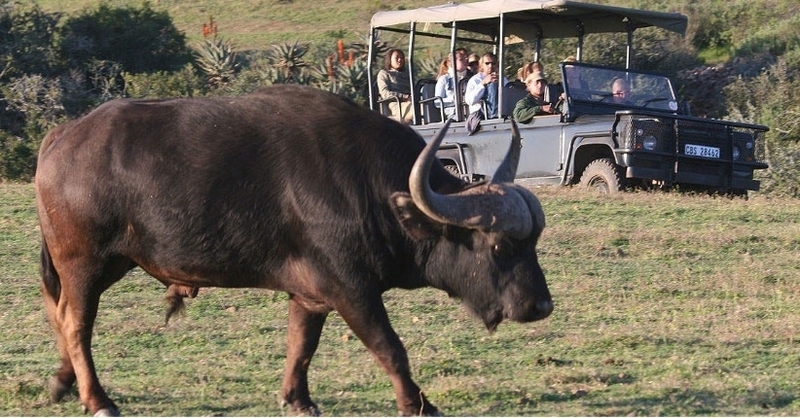 Day Visitor game drives depart daily at 11am and 2pm, Monday to Sunday and entrance to our game reserve is free. Lunch is optional extra. 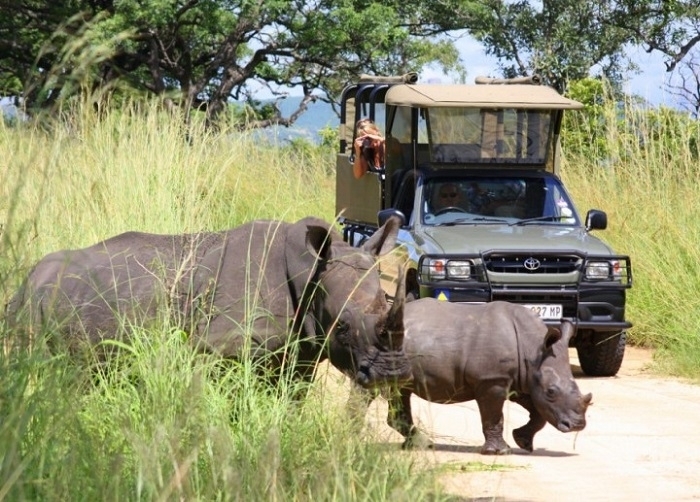 Its all about the wildlife at Garden Route Game Lodge and your safari is the time when you get to spot some of our resident game. 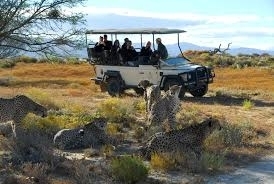 There are two safaris included per night spent at our game reserve. Departure is early morning and late afternoon as this is when our wildlife are most active, in the heat of the day they tend to rest up. 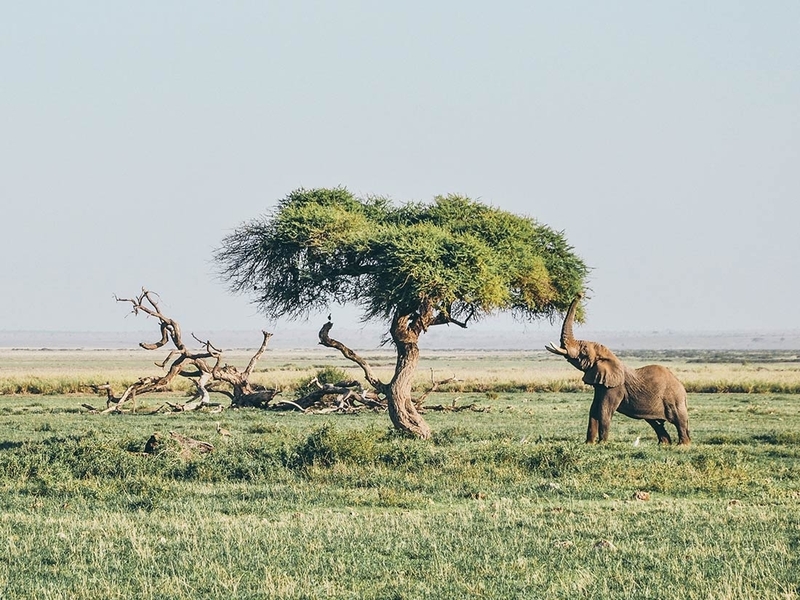 We offer guided safari drives and our qualified field guides are there to find the animals and interpret nature allowing you to sit back relax and enjoy. 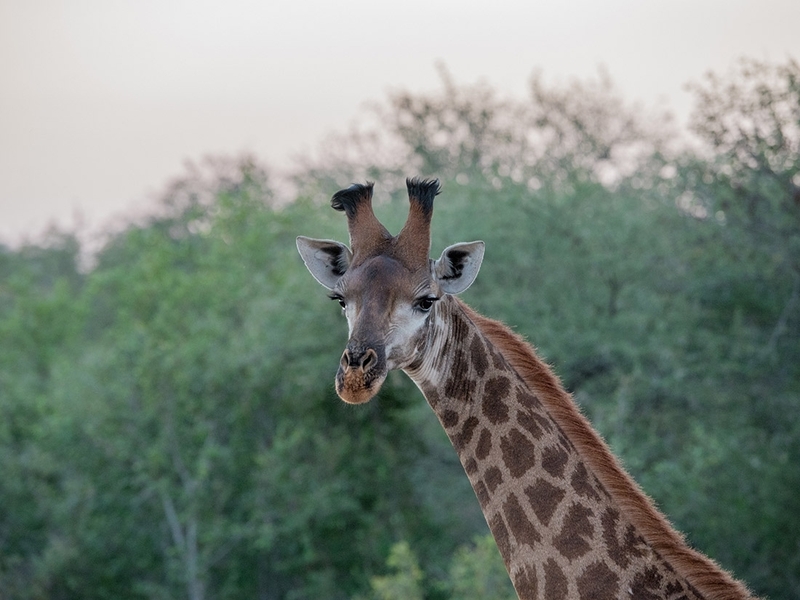 Our game reserve is home to elephant, lion, buffalo , white rhino, giraffe, cheetah and a variety of antelope species so be sure to bring your binoculars and camera. 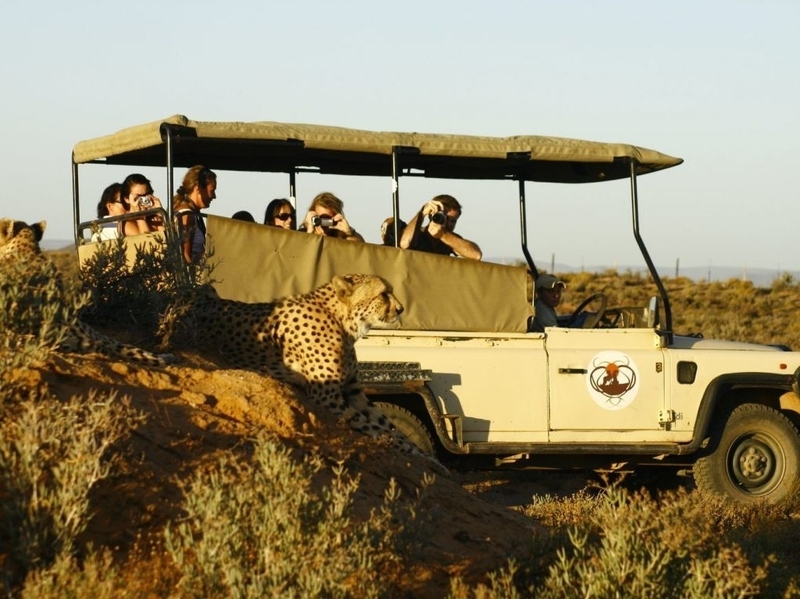 If you are in luck you may be treated with a sighting of our free roaming cheetahs. Evenings and mornings can be cool so be sure to bring a warm top. Ponchos are provided. 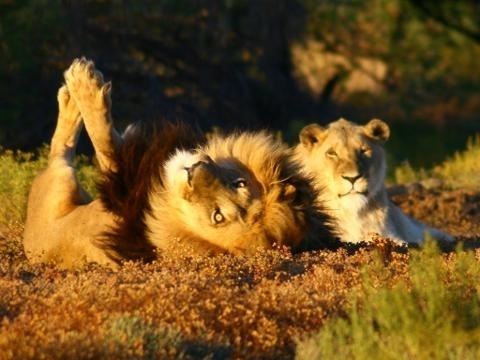 There will be a coffee stop on your morning safari and a sundowner stop at one of our popular look outs in the game reserve on your evening safari. 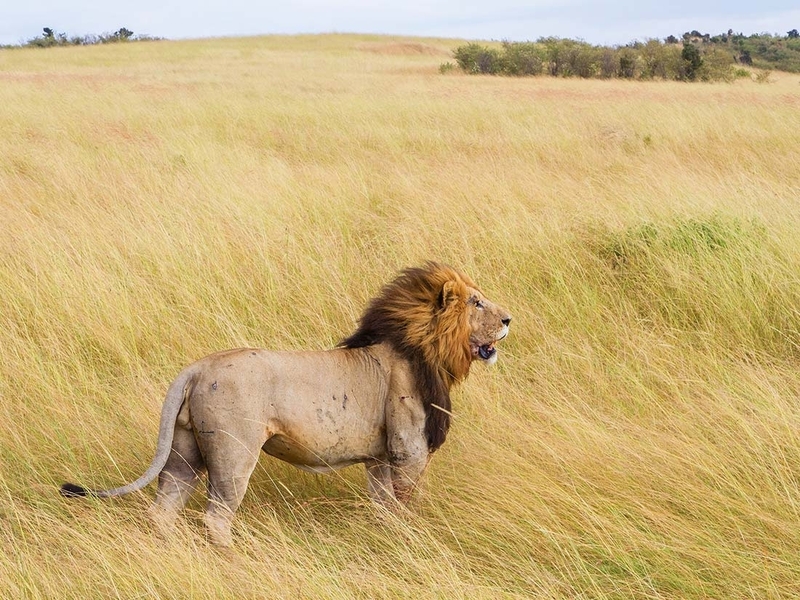 Expect your safari drive to last 2 – 3 hours depending on how much time is spent at each sighting. 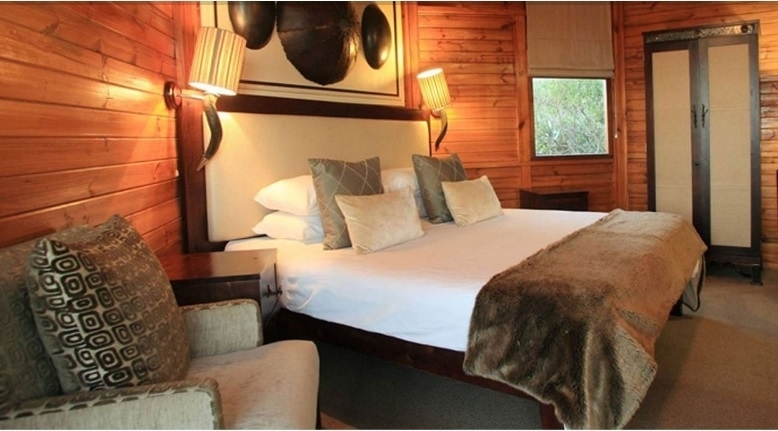 Set within the game reserve, the Ayana Spa at Garden Route Game lodge provides an ideal opportunity to compliment the feeling of wellness ones gets from being in nature with a relaxing treatment. 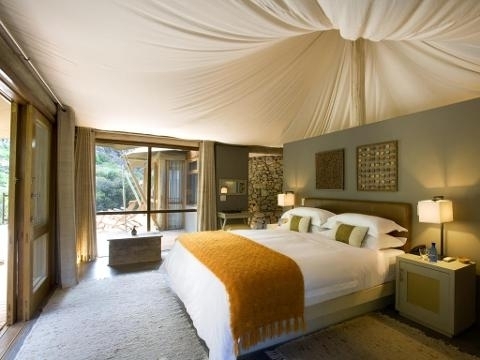 End your day’s game viewing with a soothing full body massage or pamper yourself with one of our indulgent treatments. Built from locally sourced stone and thatch our treatment room overlooks the game reserve and features its own private plunge pool for your enjoyment. Relax and allow our professional and highly skilled therapists to rejuvenate your mind, body and soul. 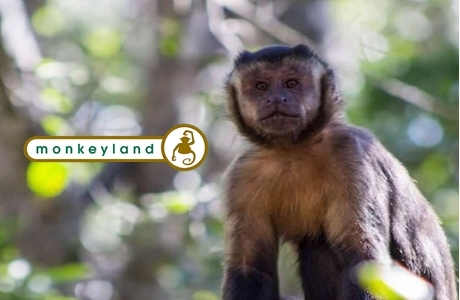 From the deadly black mamba to the African rock python, Reptile Encounters at Garden Route Game Lodge is home to 28 different snake species, Nile crocodiles, tortoises and terrapins. 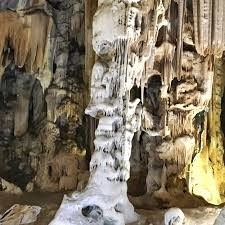 The collection of snakes includes most local species one would encounter in South Africa as well as some exotic species. The guided tour will allow you a chance to handle some of the non venomous snakes if you are brave enough including the African python, corn snake, ball python, milk snake and albino burmese python, great for photo opportunities. Twitchers or bird watchers will be spoilt for choice by the abundance of resident feathered creatures. 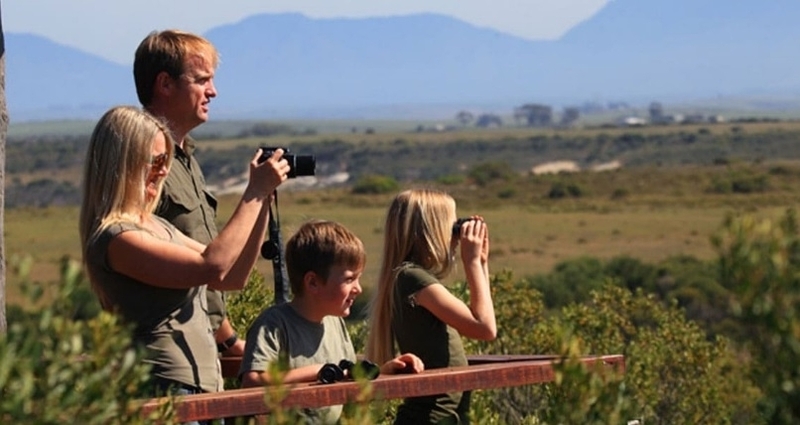 Enjoy bird watching while out on safari or from the comfort of your private viewing deck. 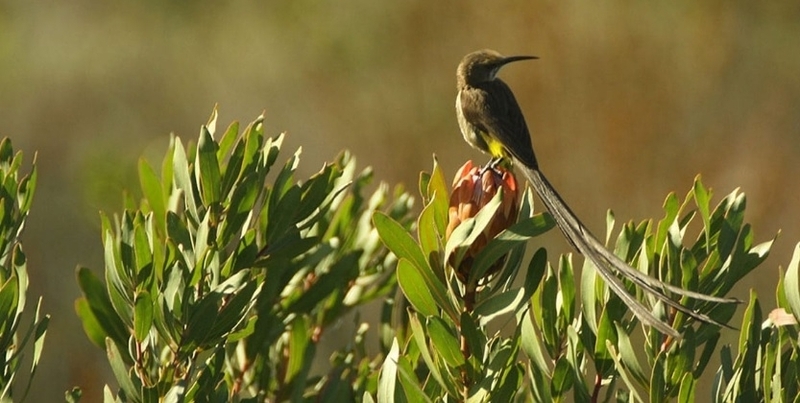 Colourful sunbirds and sugarbirds are attracted to the fynbos and Aloes that abound. 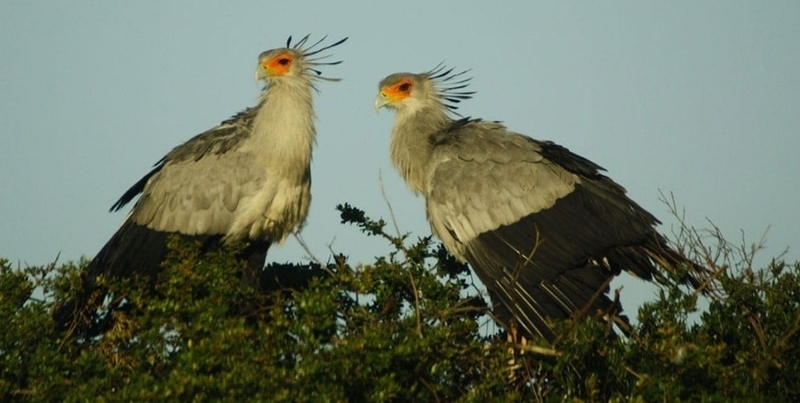 Visit our bird hide to enjoy the nest making antics of the red and yellow bishop with their colourful display or take a leisurely stroll along our bird walking trail where our head guide and keen birder has posted colourful images with information about the various birds one can expect to find along the walk. 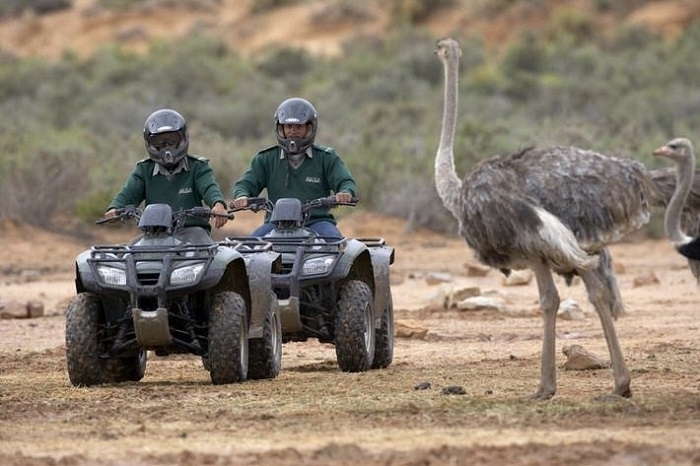 Our game reserve borders the Overberg District where more than half of the remaining population of the threatened Blue Crane reside so expect to witness these graceful birds in flight and hear their distinctive loud call. 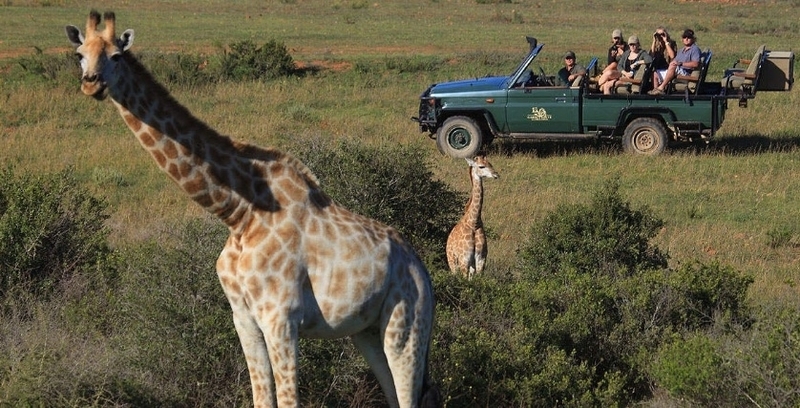 Over 150 species has been sighted on our game reserve. Download our bird list here. 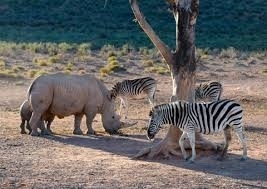 Started in 1999 the wildlife reintroduction has seen the return of elephant, white rhino, lion and buffalo to the area. 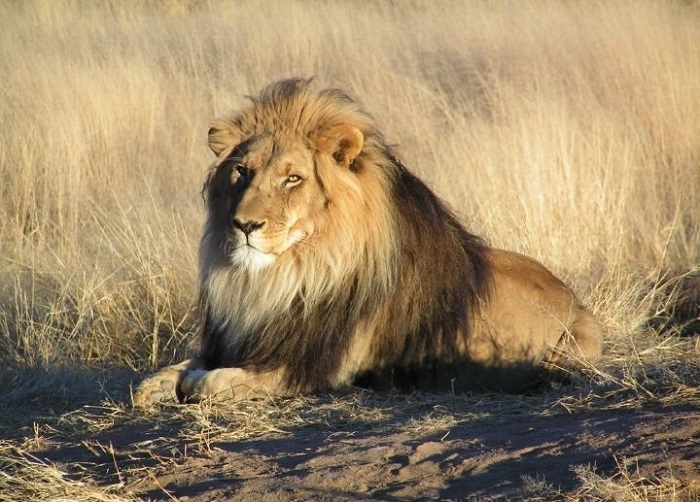 Antelope such as the Cape Eland, kudu, black wildebeest, zebra, springbok and gemsbok are now at home on the grassy plains. 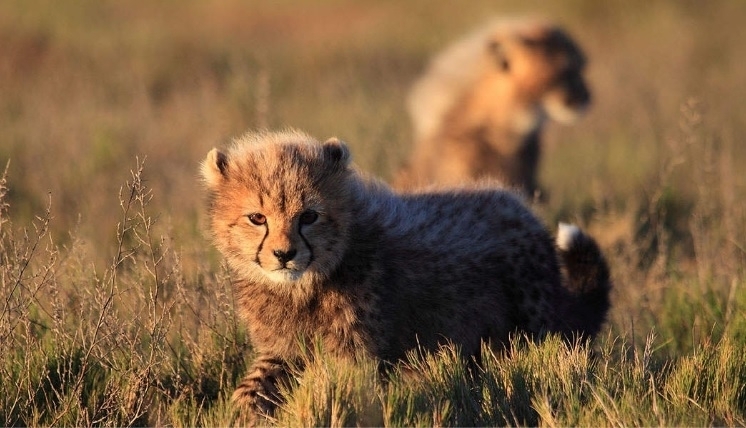 Smaller resident mammals such as the shy Cape Fox, bushbuck, caracal, bat eared fox, duiker and the elusive Cape Mountain leopard are a rare treat to spot on safari. 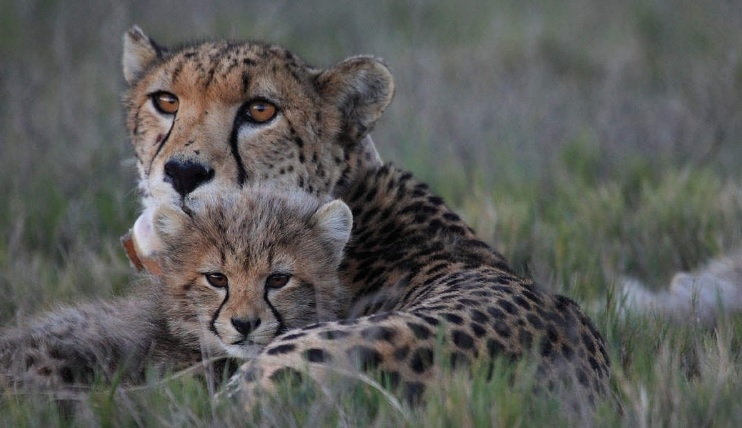 Garden Route Game Lodge was the first reserve in the Western Cape to reintroduce cheetah in 2007 and through our co-operation with the Endangered Wildlife Trust we have played a role in increasing the meta population of this threatened species in South Africa. 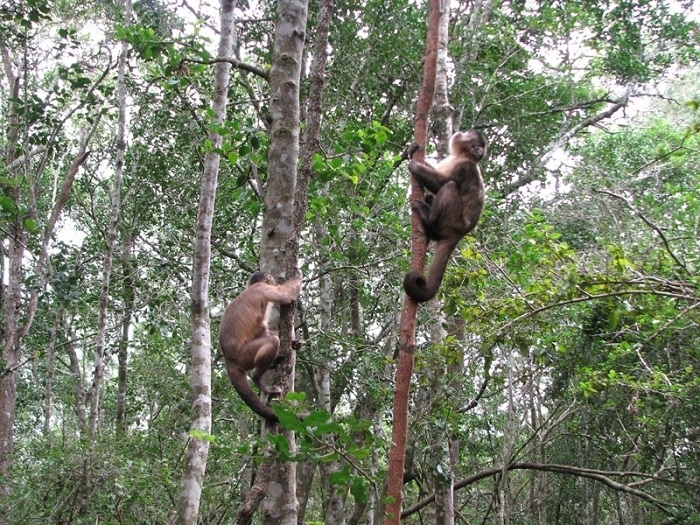 For a complete mammal checklist Download here. Fynbos is the natural shrubland or heathland (habitat) vegetation occurring in a small belt of the Western Cape of South Africa, mainly in winter rainfall coastal and mountainous areas with a Mediterranean climate. 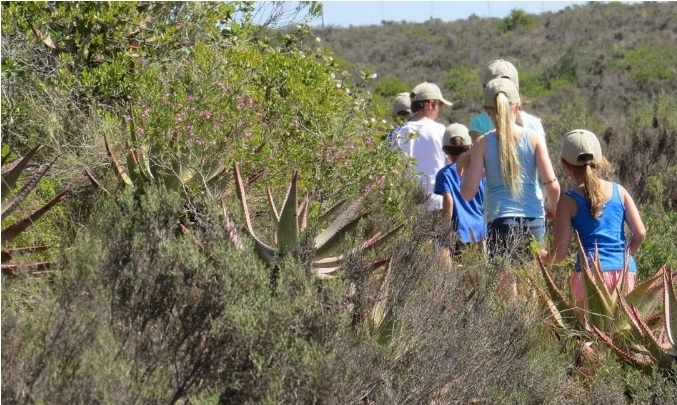 The fynbos ecoregion is within the Mediterranean forests, woodlands, and scrub biome. 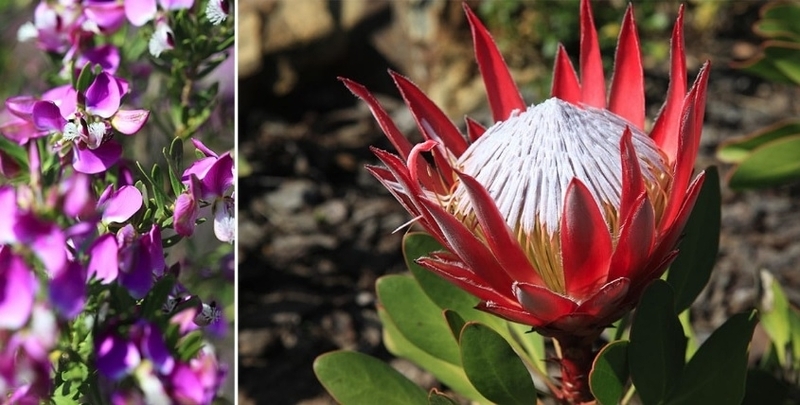 Fynbos is home to an amazing diversity of plant species including many members of the Protea Family, Heath family,and Reed family of restios. The nearby town Albertinia is the heart of the thatching reed business which makes use of the female restio plant. 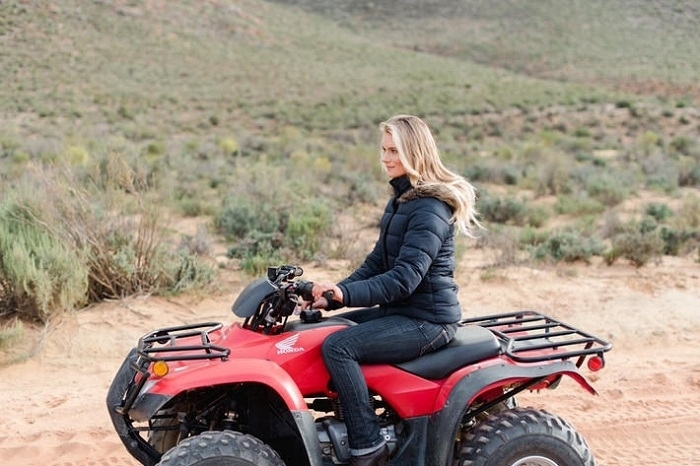 Aloes such as the Cape Aloe or Aloe Ferox occur in abundance and are still sustainably harvested or “tapped” for their healing characteristics using the same method traditional method of the Bushman. 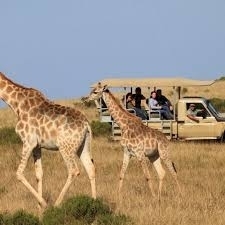 Tour Operator in Cape Town, covering the Winelands, Garden Route, Marine and City Tours. 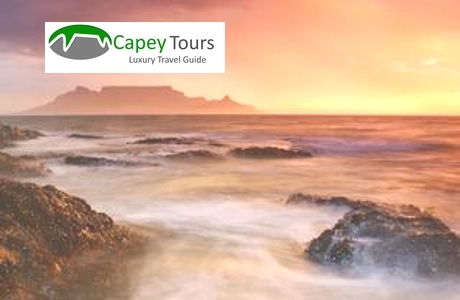 Experience the Glorious Cape with us. 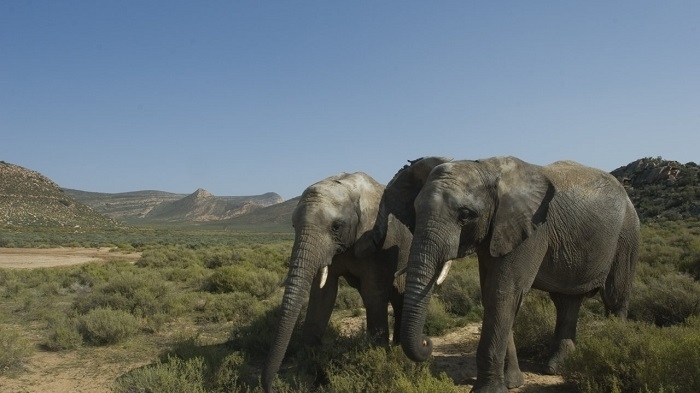 Go on a game drive and see the array of wild South Africa has to offer. 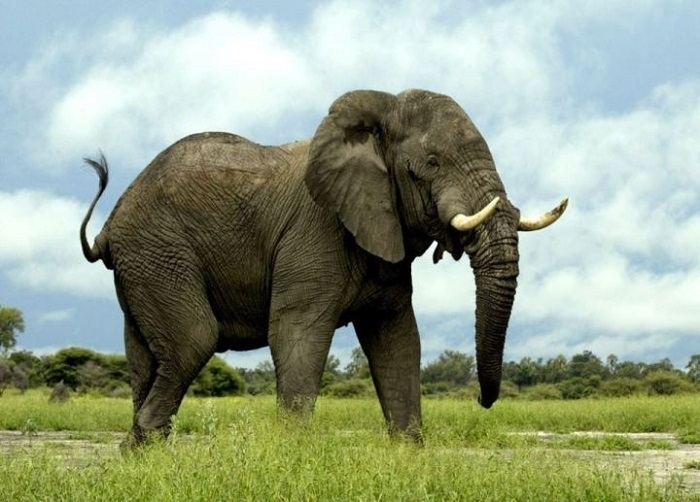 On this tour you will experience The Big 5 and view some of the animals only found in Africa. It’s a truly remarkable feeling and one that is not quickly forgotten. 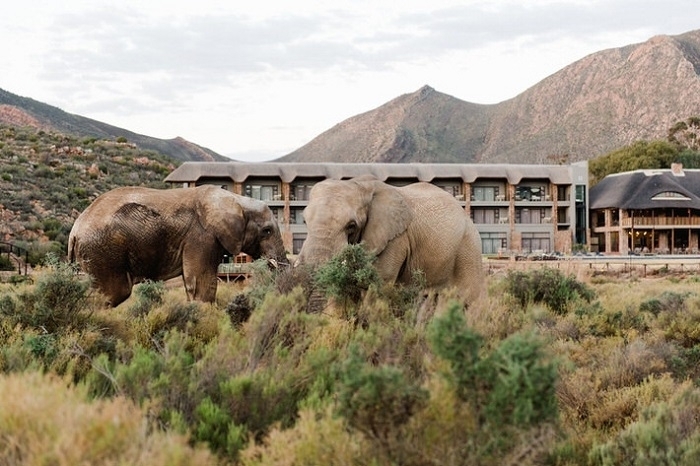 Should you wish to extend your stay at the reserve to enjoy any of the other facilities and activities on offer, you are welcome to do so, kindly notify us when making your reservation. 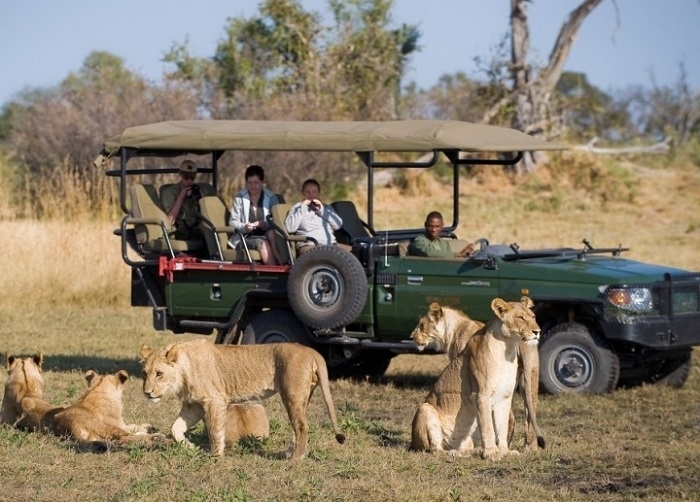 The program includes a welcome drink, a scrumptious buffet breakfast, 2 to 3 hour game drive led by an experienced guide who will share exciting inside stories: facts about your surroundings, easily rousing your inner wild side, then a leisurely lunch, after which you may choose to add on a spa treatment, horseback or quad bike safari. 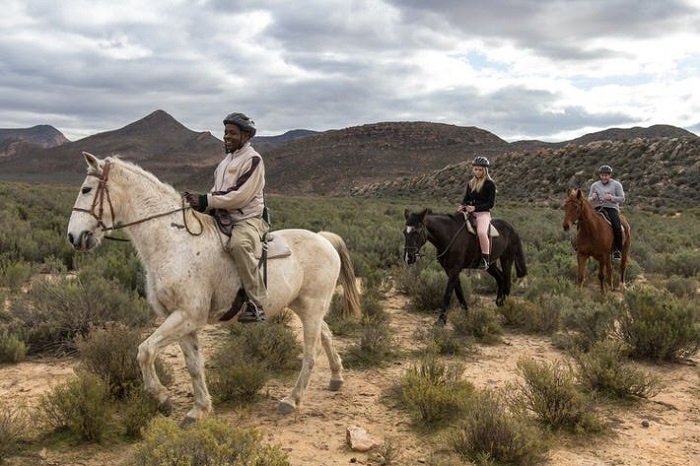 The program includes a welcome drink, a scrumptious buffet breakfast, 1 1/2 hour horse back safari led by an experienced guide who will share exciting inside stories: facts about your surroundings, easily rousing your inner wild side and lunch. 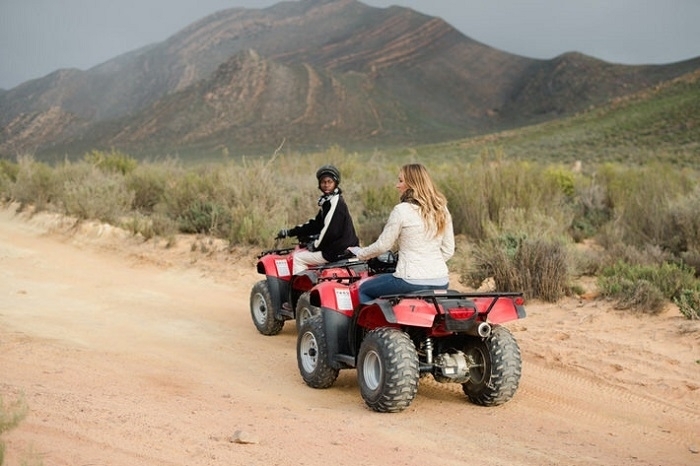 You will have ample time at leisure to either add on a spa treatment, a quad bike safari or. 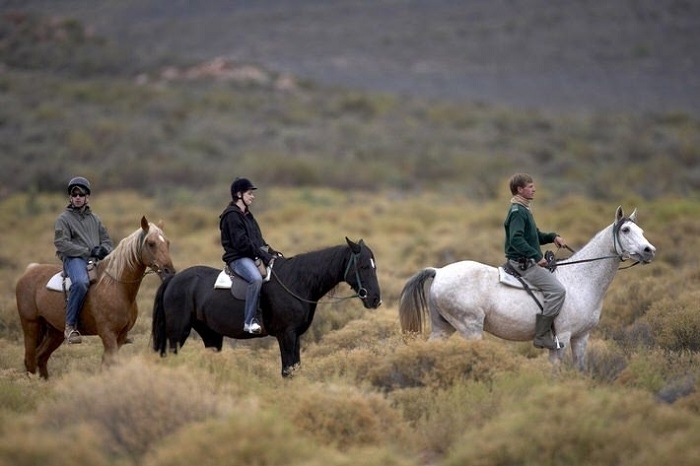 10h00: Horseback Safari – you may chose to have this time at leisure and adventure out on the horseback safari at 14h00 (subject to availability) please discuss your itinerary preferences with your booking agent. 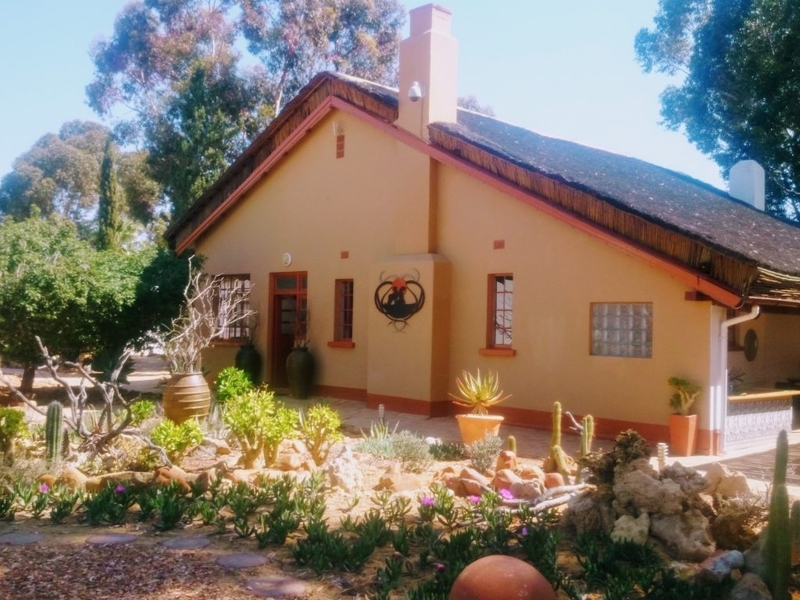 Buffet breakfast with juice, coffee & a selection of teas, buffet lunch, 1 1/2 hour horseback safari, use of Pool, Lounge Bar, Labyrinth, Giant Chess access to Curio shop. 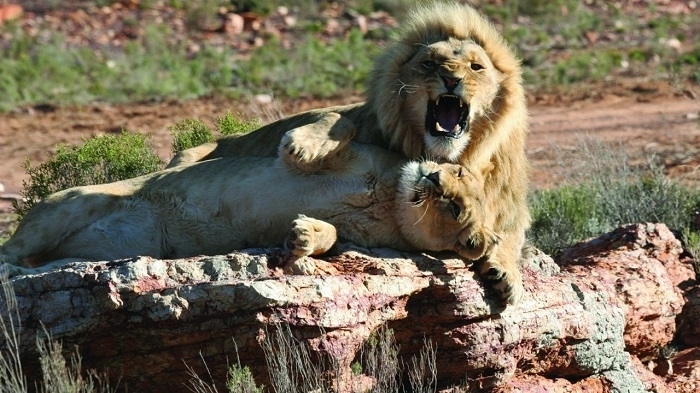 Be exhilarated on this 1 day safari and spot the big 5. 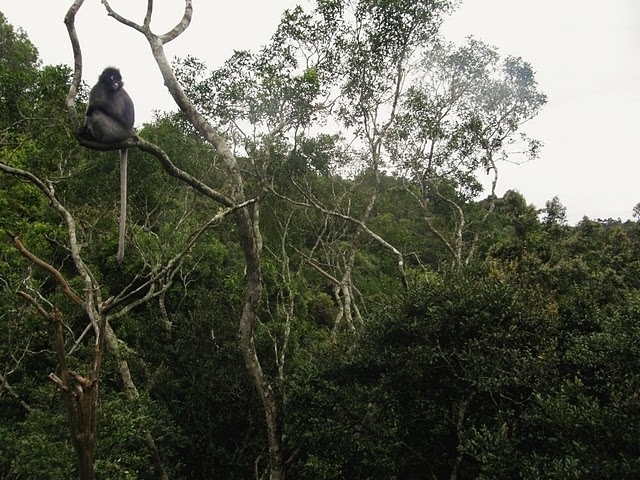 Follow a field ranger as you track wildlife on a guided bush walking safari. 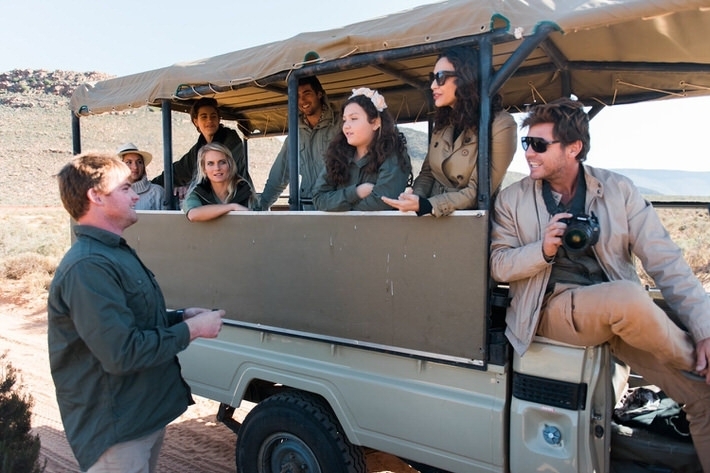 Every Hotspots2c tour package offers a variety of options to personalise your trip, from accommodation to optional activities. 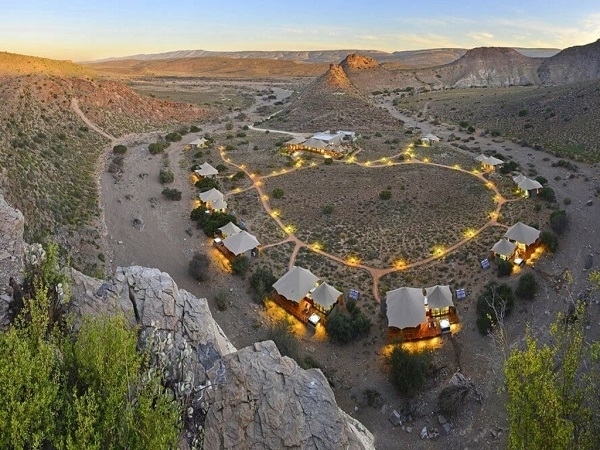 If you have a specific bucket list in mind, we can tailor-make your dream trip. 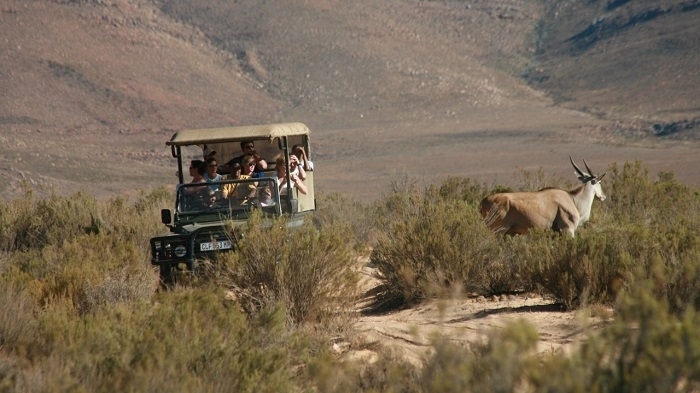 Come face to face with the Big 5 animals only one and a half hour from the City centre of the Mother City/ Cape Town after a mesmerising scenic transfer from your Hotel all the way to the wildness where you will encounter the famous Lion, Leopard, Rhinocero, Elephant and the Cape Buffalo amongst many other animals such as the Girafe, the zibras, the Springbok and many more. 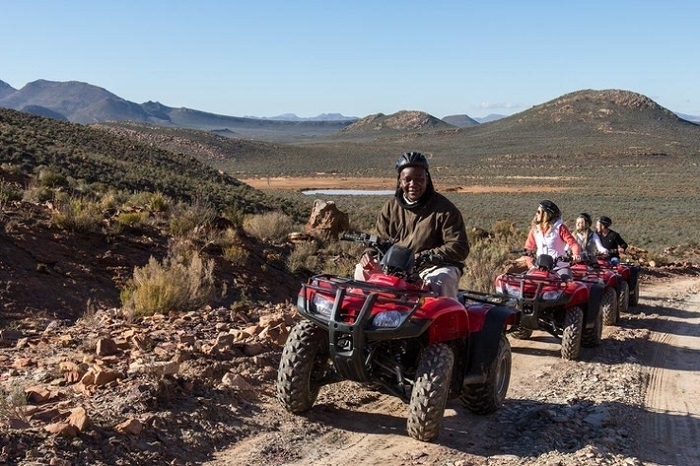 Guests will be picked up from the Hotel or the location of their choice at 7:45 am and depart to an afternoon safiri situated approximately 130 km from the Mother City/Cape Town. 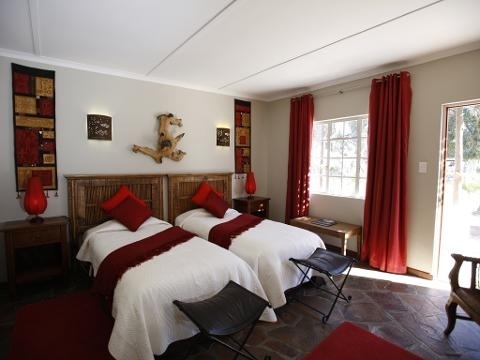 Guests will drive through the N1 and pass the magnificent Huguenot Tunnel and edmire the marvelous contruction of the 1984 era before reaching the snow city of Worcester. After being mesmerised with splendid mountain views from all directions, you will arrive at a refreshment stop where you will have a chance to grab a cup of coffee or a drink before proceeding with the journey. 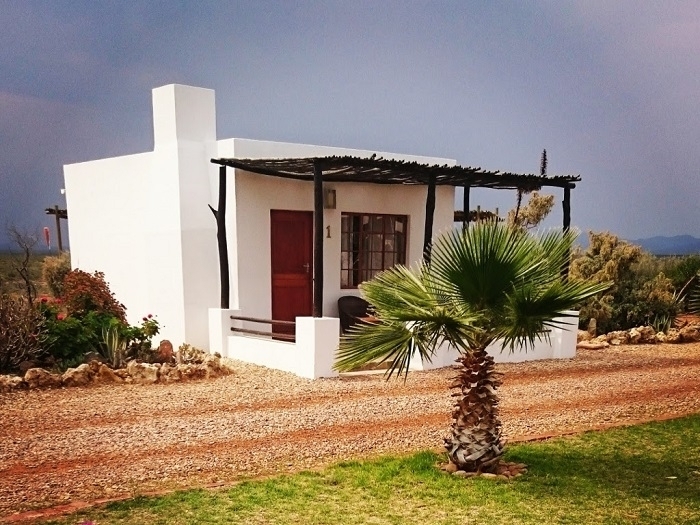 Experience in passing the life of the local people in the areas of De Doorns as well as local farming life and food production sites before you are welcomed by friendly staff members standing on your way to the wild. 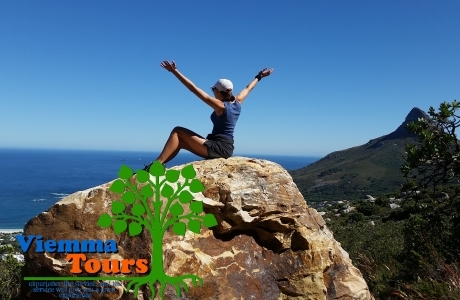 Viemma Tours offers you a different perspective on all tours in South Africa especially on the Western Cape/Cape Town by giving you a service that's not only unique but translates into a great experience.